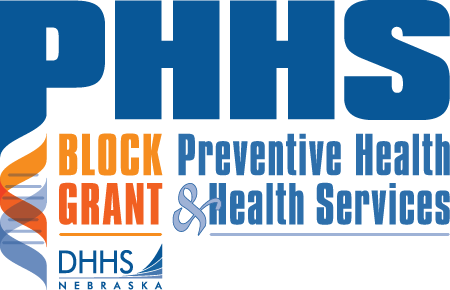 NALHD is Nebraska's affiliate of the National Association of County & City Health Officials (NACCHO). 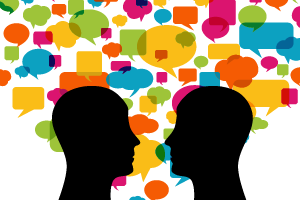 NALHD and programs within the DHHS Division of Public Health work together toward their common goal of helping Nebraskans live better, healthier lives. NALHD is one of 16 "Making Connections for Mental Health and Wellbeing Among Men and Boys" sites funded through the Prevention Institute in partnership with the Movember Foundation. 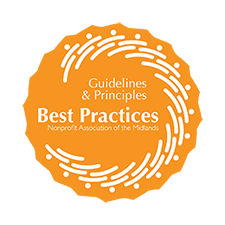 NALHD's membership in the Non-Profit Association of the Midlands helps to ensure our best practice and excellence. 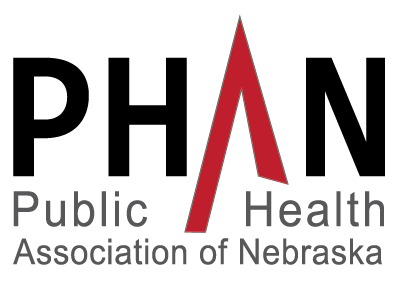 NALHD is a proud member-partner of the Public Health Association of Nebraska. 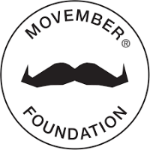 NALHD is a proud member of CSF, a federation of nonprofit agencies improving the quality of life throughout Nebraska. 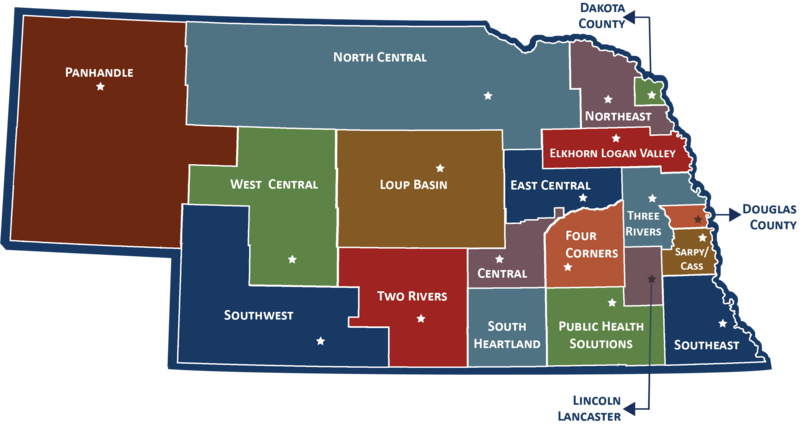 NALHD is part of the Nebraska State Team for the County Health Rankings and Roadmaps. NALHD members work on numerous initiatives with faculty and students at the UNMC College of Public Health. 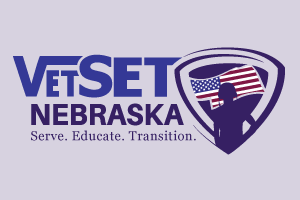 NALHD works with Tobacco Free Nebraska to educate communities about the health consequences of tobacco and to prevent its use. 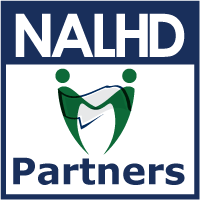 NALHD receives small grants to explore options for sharing website and human resources services across member LHDs.